Wisdom teeth can cause complications in cleaning and quite often become infected and decayed. 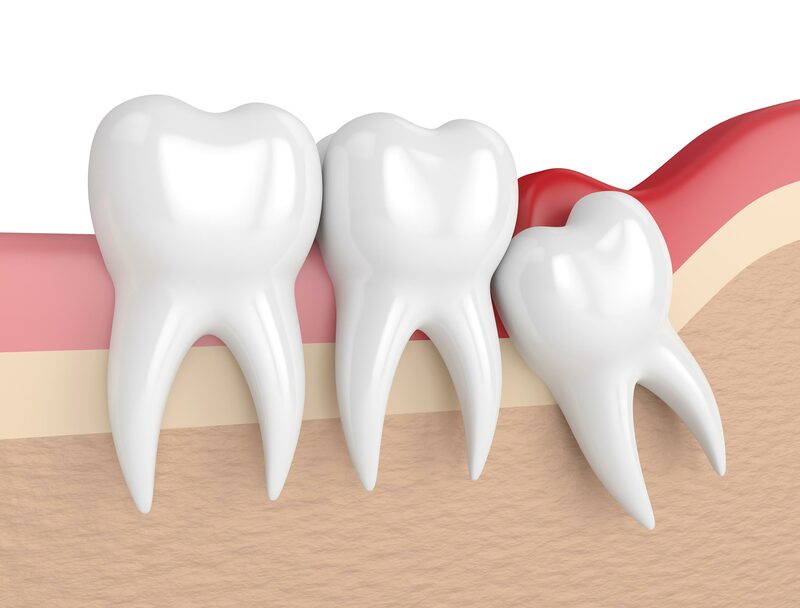 Their removal is sometimes difficult because they may be impacted on the tooth in front and their roots may be very close to an important nerve which supplies the teeth and lips. The highly trained and experienced dentists at CMDental make this process as painless as possible using modern diagnostic techniques. Wisdom teeth usually require an assessment prior to an extraction.